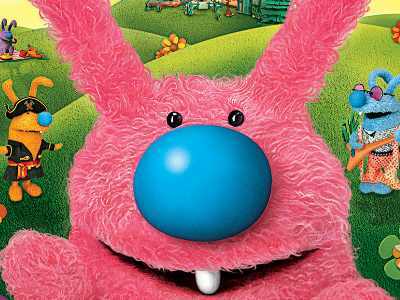 The official site for Bunnytown, a Playhouse Disney Original Series! Hop on over to play games and activities, dance with the bunnies, earn carrots, create your own bunny, and talk to your bunny friends! What Do you think about Bunny Town ?